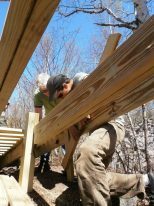 MTA is always looking for more Volunteers. Here is your chance to hit the ground running this spring with our hard-working trail crew. 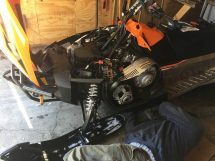 Leaf blowing in the spring and fall. 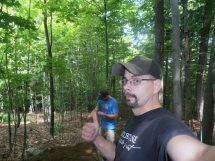 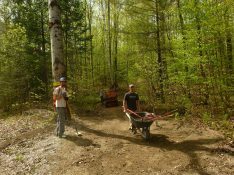 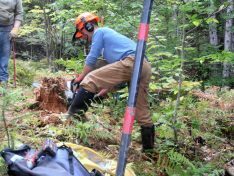 Monthly group trail work dates. And if you wish, the “Adopt a trail” effort. 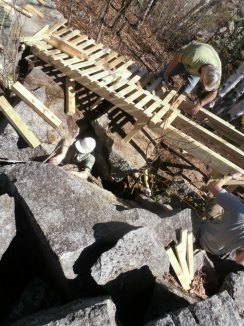 Of course any level of support will be greatly appreciated! 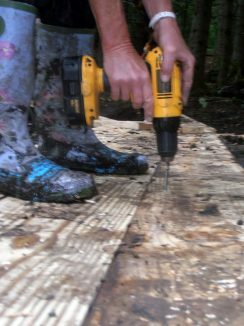 Don’t worry about tools of the trade, we have a small arsenal at our disposal for you to borrow. 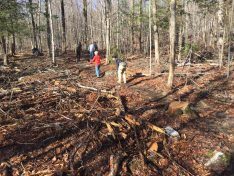 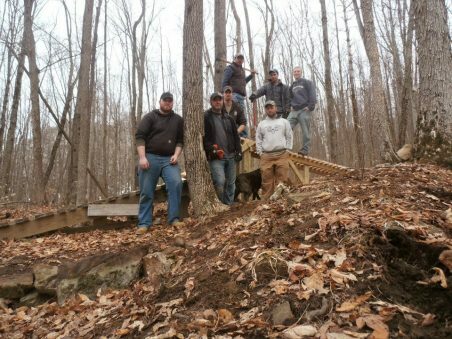 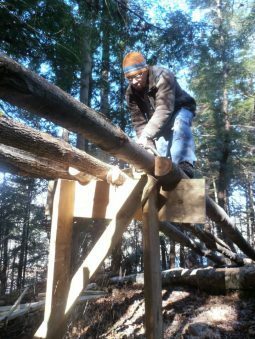 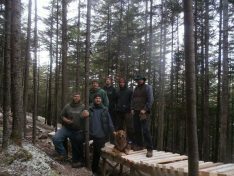 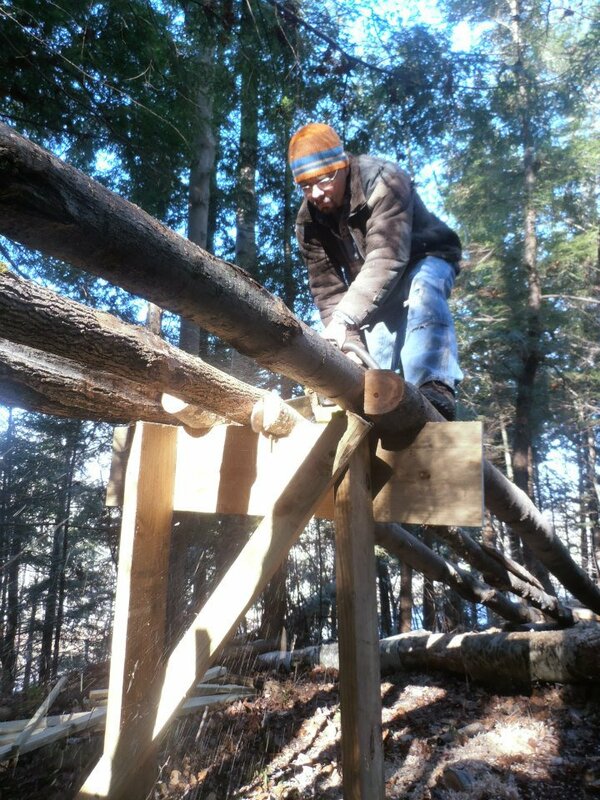 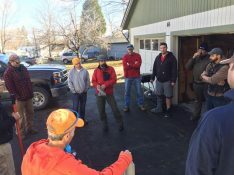 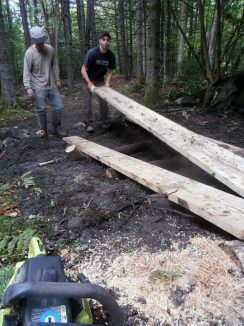 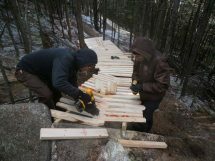 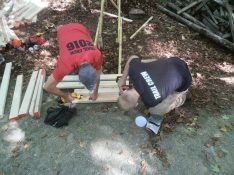 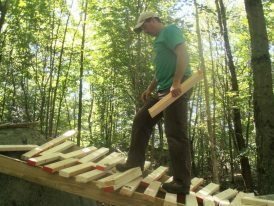 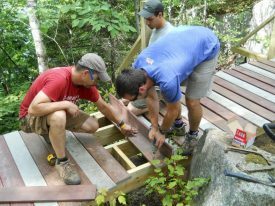 As long as you have a willingness to work, and want to give back to the trails you love, we would love to have your help. 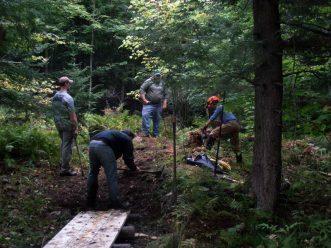 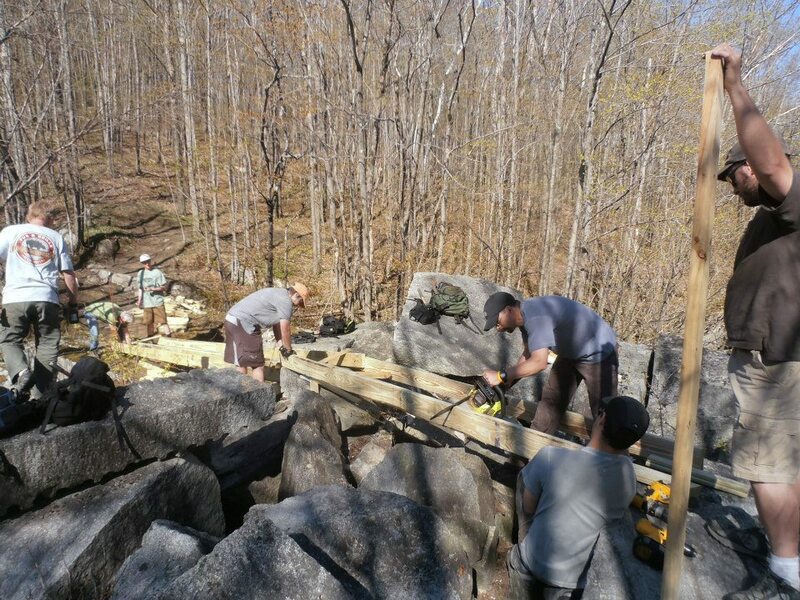 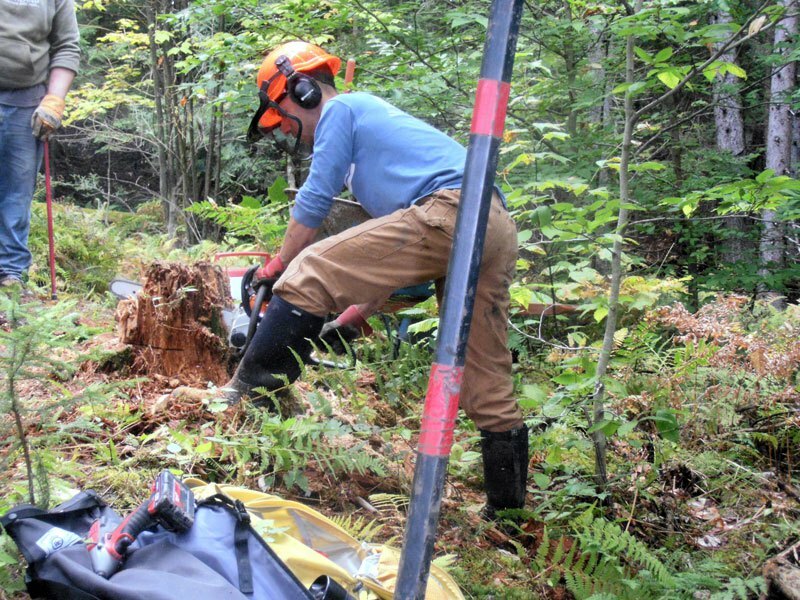 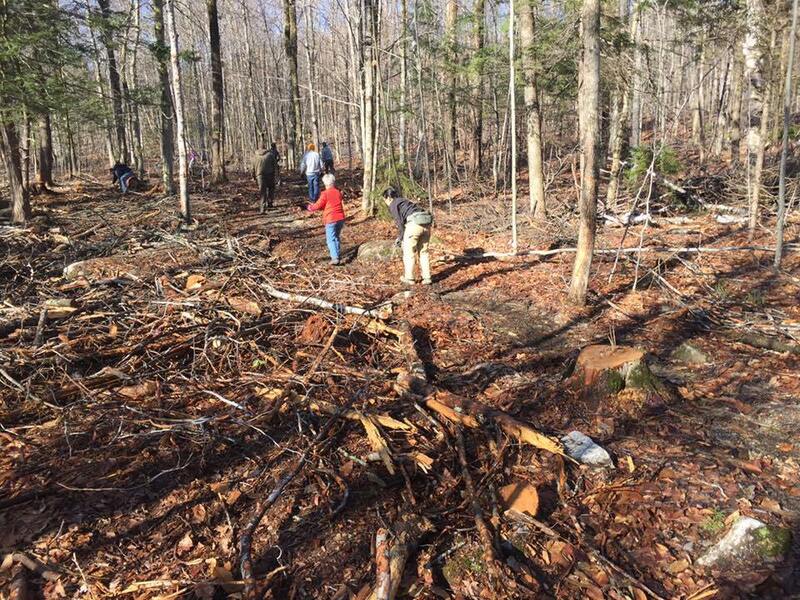 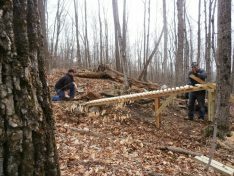 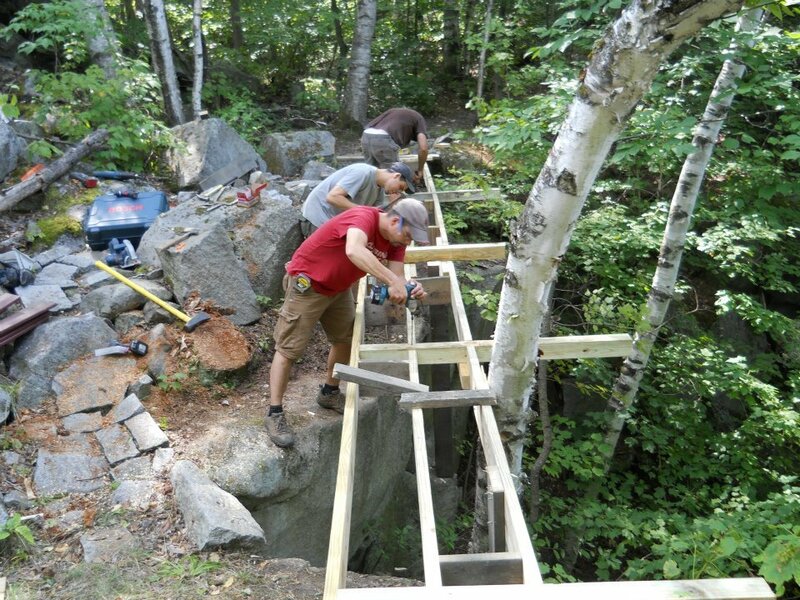 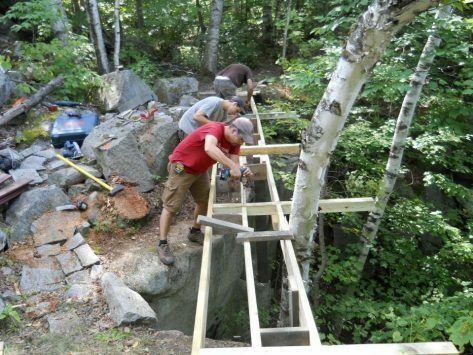 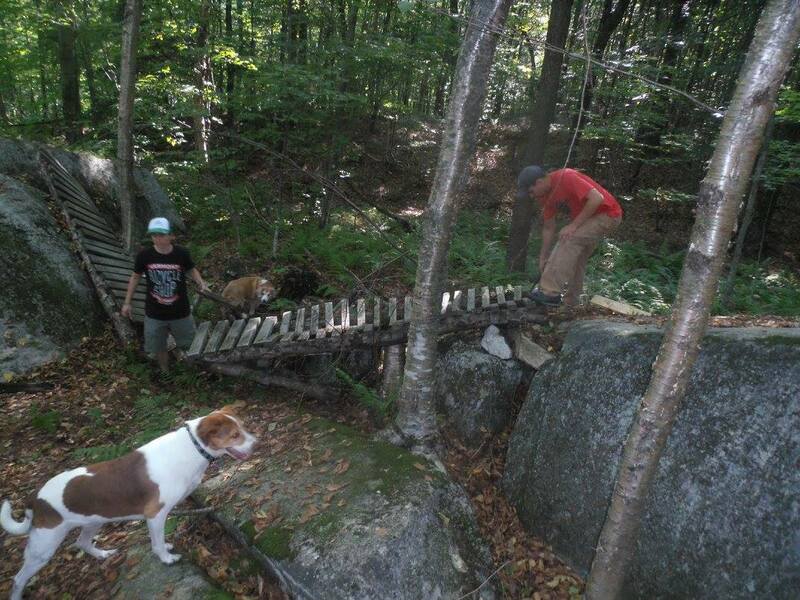 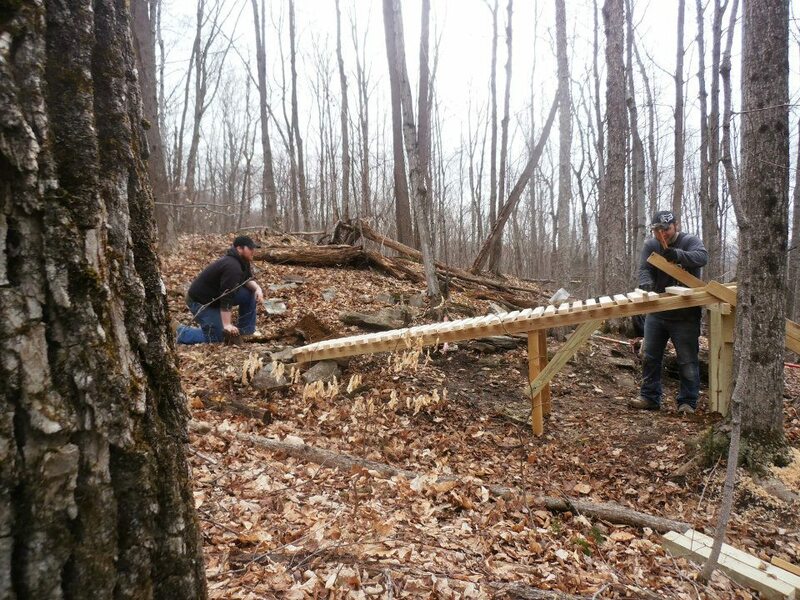 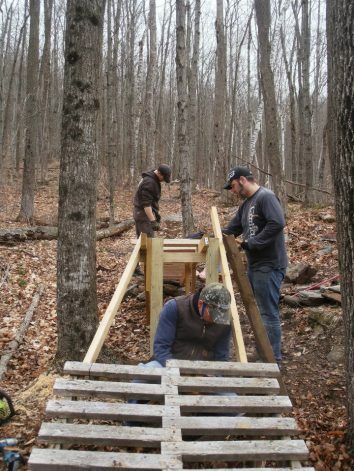 We also run monthly trail work days, at which anyone can volunteer. 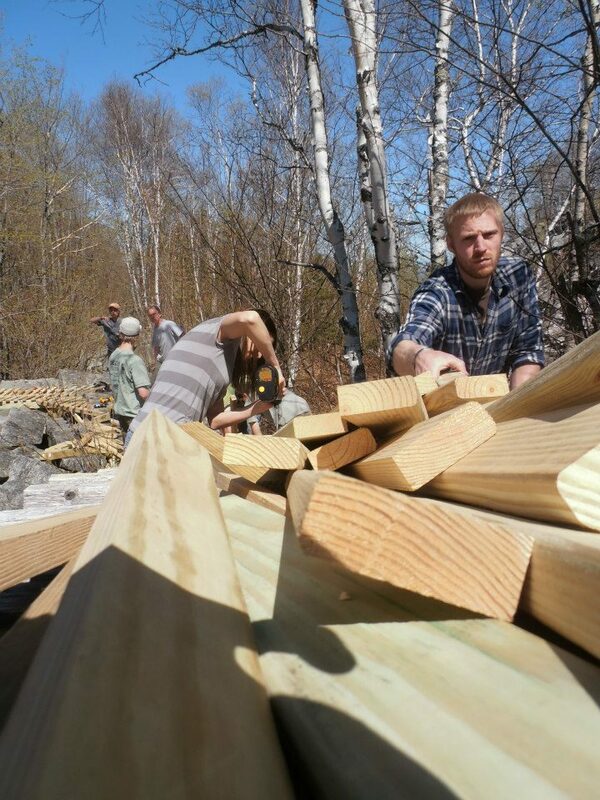 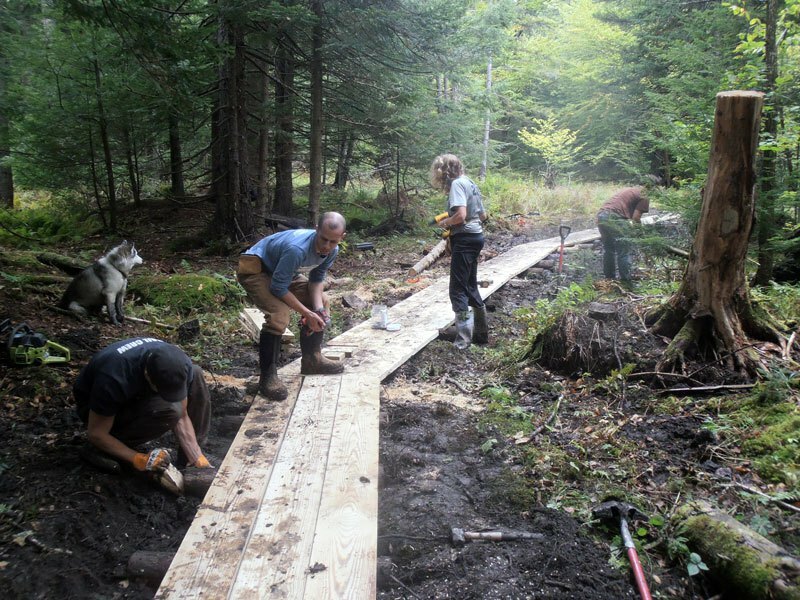 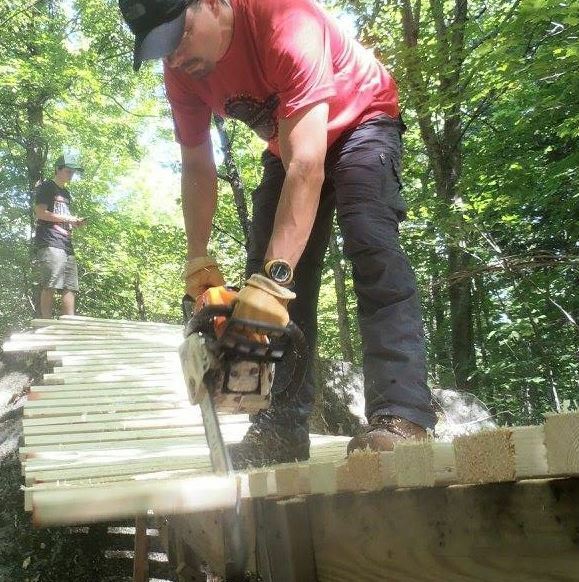 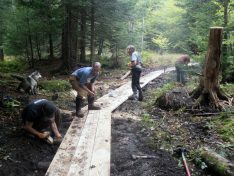 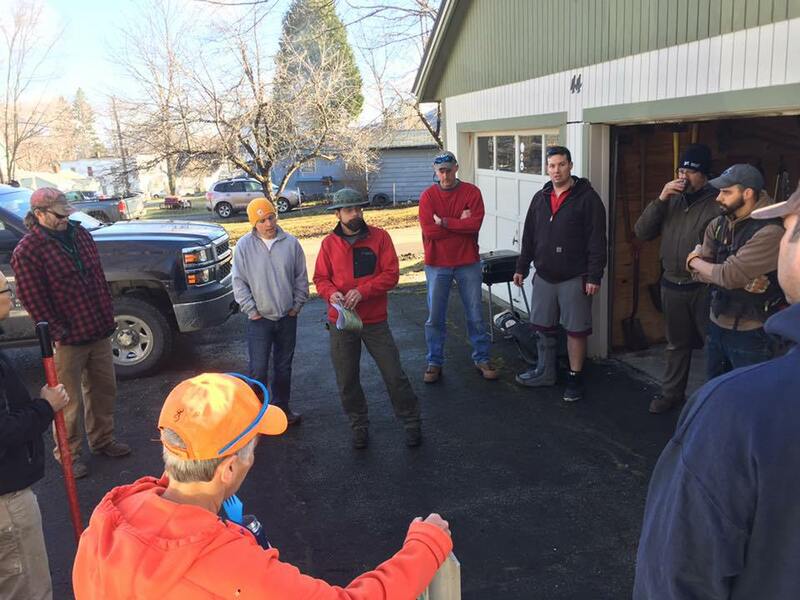 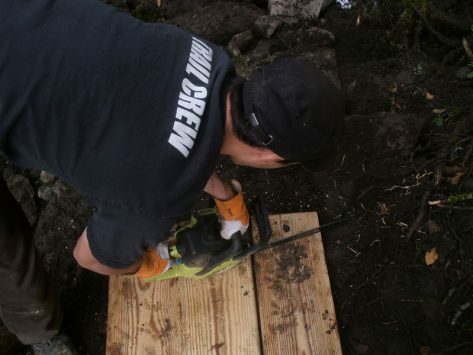 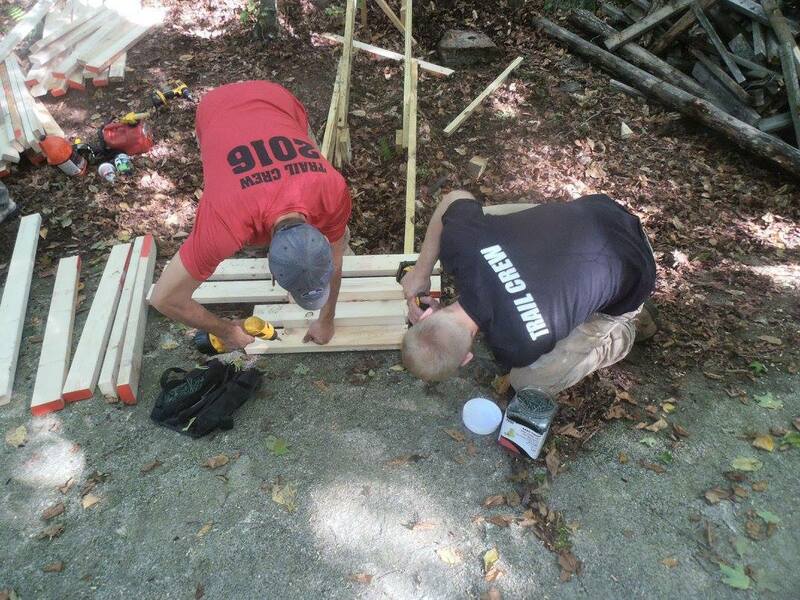 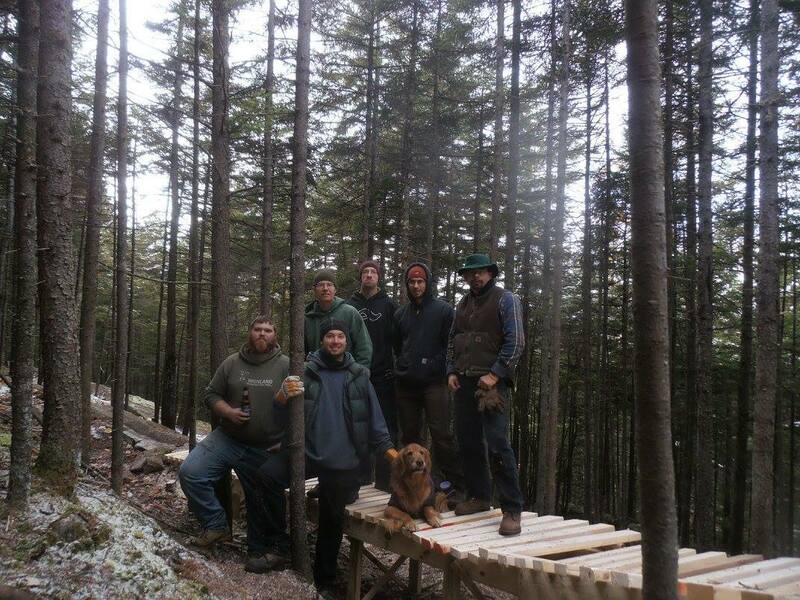 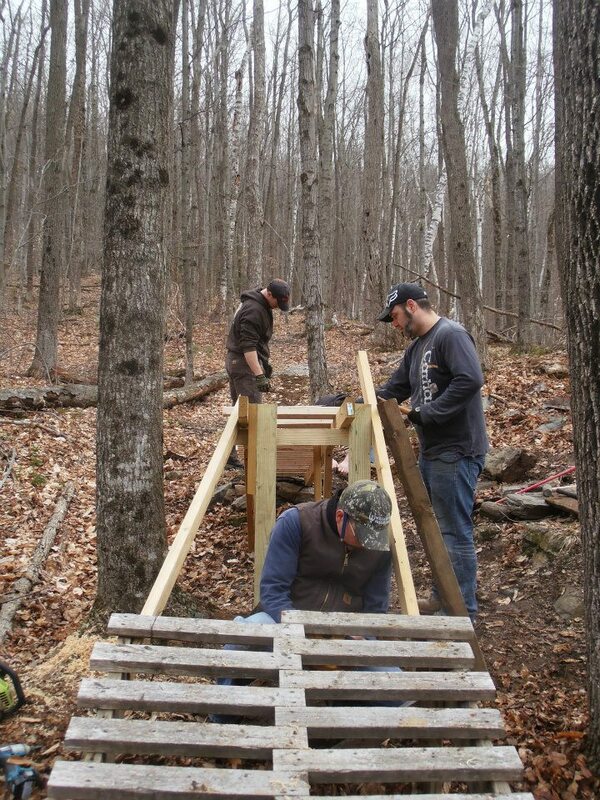 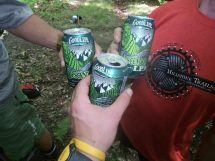 It’s a great way to meet the Trail Crew and see the work that they put into our trails, and to lend a hand! 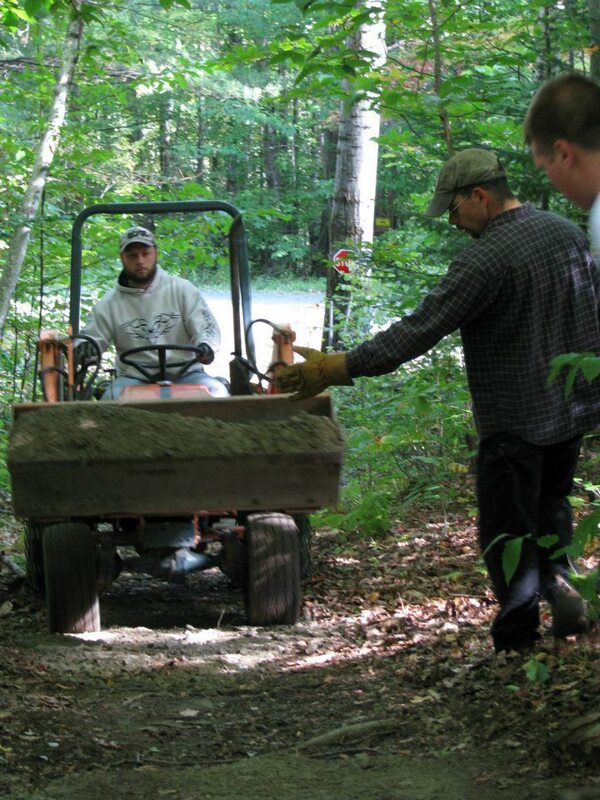 All public trail work days get underway at 8:00 AM at the Brook St. garage unless otherwise noted. 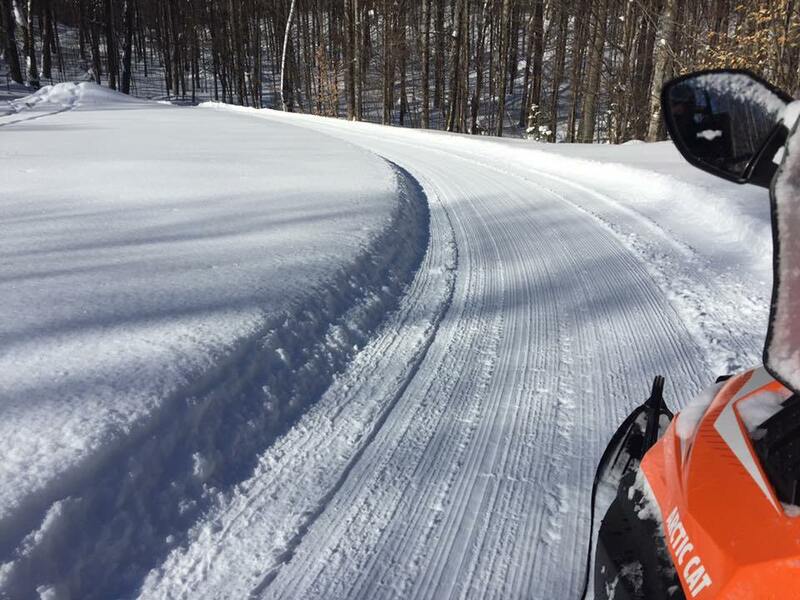 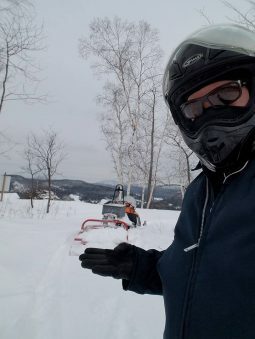 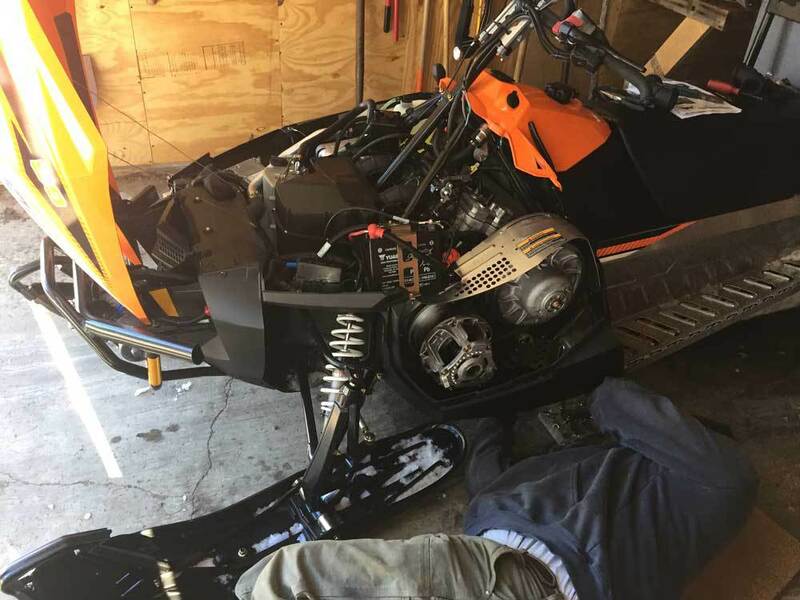 For more information about the trail crew, you can contact our Trail Crew Chief via the contact form here — just pick the Volunteering option. 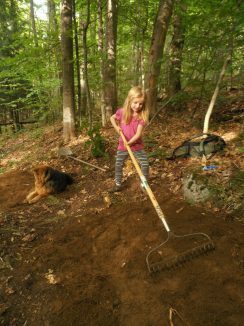 Hope to see you this year, with a shovel in your hand of course! 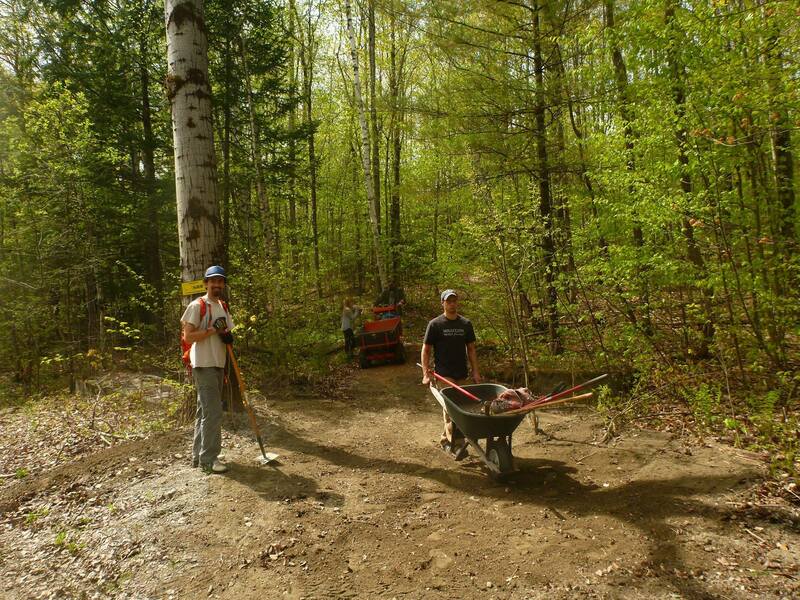 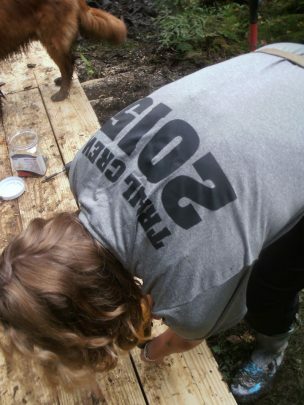 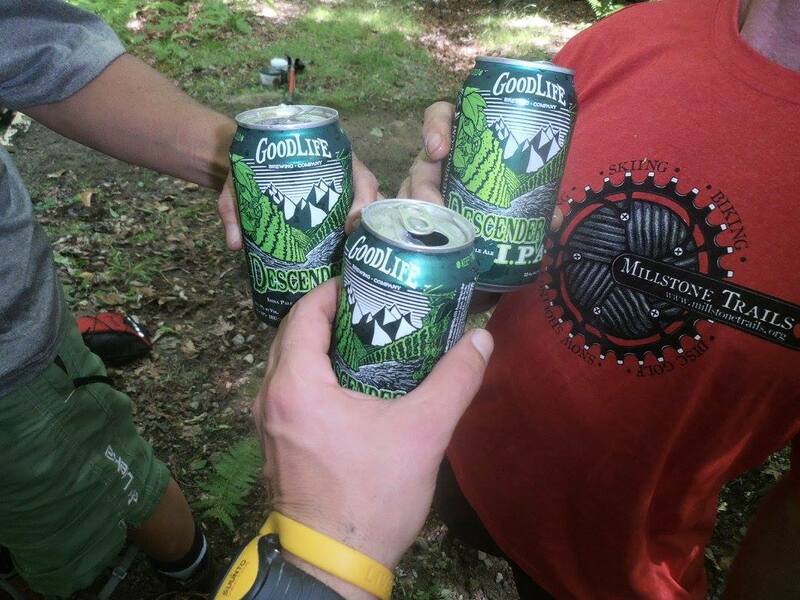 Did you volunteer your time on the trails? 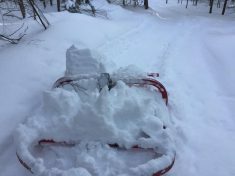 Log your hours here!